Lady Gaga has been nominated for two Academy Awards. Gaga received a coveted Best Actress nomination for her leading role in A Star is Born as well as her song Shallow picking up a nomination in the Best Song category. While Gaga’s the favourite to win the song award, there’s still competition in the acting category. Glenn Close was the surprise winner at the Golden Globes for her role in The Wife, while Olivia Coleman also picked up a Globe for The Favourite. The other Best Actress nominees include Coleman and Close, alongside Melissa McCarthy for Can You Ever Forgive Me, and Yalitza Aparico for Roma. 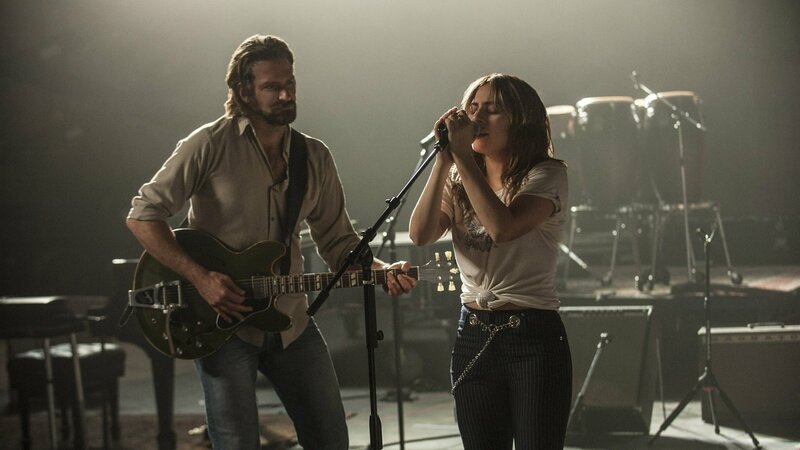 A Star is Born also picked up a Best Actor nomination for Bradley Cooper, and a Best Supporting Actor nomination for Sam Elliot. The film’s screenplay was also recognised and cinematographer Matthew Libatique is also nominated. The films Roma and The Favourite scored the most nominations, picking up 10 each. Actor Rami Malek is one of the favourites to win Best Actor for his portrayal of Queen singer Freddie Mercury in Bohemian Rhapsody. Troye Sivan missed out on a nomination for Best Song, his collaboration with Jonsi for the film Boy Erased did not get a nomination. The film failed to score any nominations despite having been nominated in many other awards of the season. For the full list of nominations head to Deadline.